The Ducati Scrambler isn't only about awesome motorbikes and their accessories. With our virtual reality experience, we wanted to share with enthusiasts and potential customers a whole lifestyle, made of freedom, joy and self-expression. 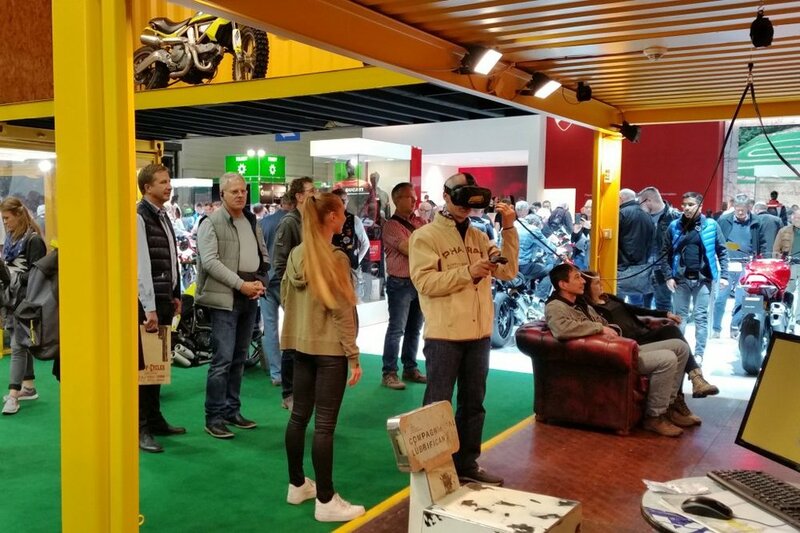 With Ducati Scrambler VR Experience, the visitors of events and trade fair are able to create a custom, real-size version of a Ducati Scrambler Icon. Using 360° photographies, we created six different environments that strongly resonate with the client's target. Wearing HTC VIVE headset and controller system, the user finds himself immersed in the Land of Joy and is able to interact with it. 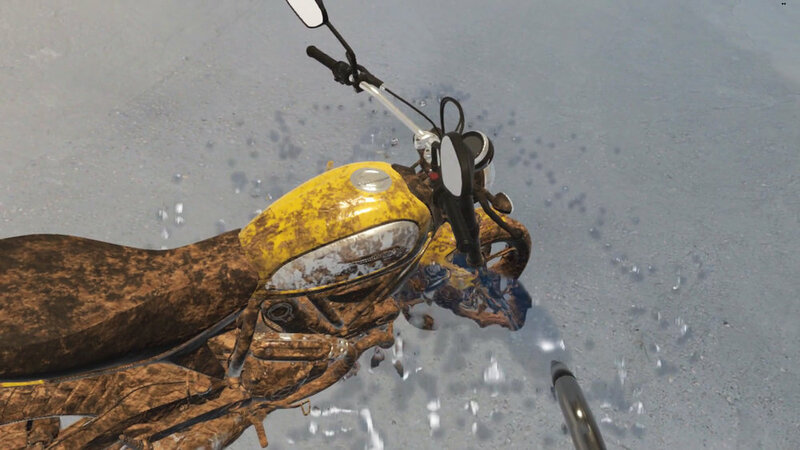 During the experience, it is possible to clean the motorbike, change colors of the motorbike's elements, add different types of accessories and interact with the bike itself. In the final phase, the user can take a picture of his Ducati Scrambler Icon in his favorite environment. The virtual photo will be later sent to the potential client, together with a description of the customization and the selected accessories.